Could Earth live when our sun dies? 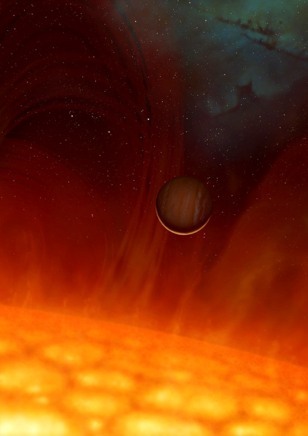 Scientists found a planet that survived the ballooning of its parent star. This illustration shows the system V 391 Pegasi as it was about 100 million years ago, when the star was at its maximum red giant expansion.